This Trump supporting woman tells the story about how she was fired for “being a proud American” and VOTING TRUMP. 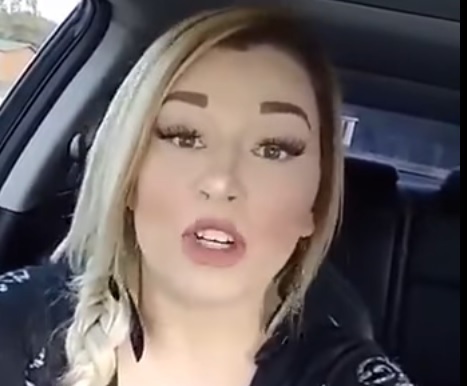 She posted this video after she was told to leave work for celebrating Donald Trump’s victory. She hopes her video goes viral. The woman didn’t say her name in the video, nor did she mention her bosses name or for whom she worked, but she wants the world to know that she’s angry.